Toxicology tests also found that her wife Sarah Hart and two of their children had “a significant amount” of an ingredient commonly found in the allergy drug Benadryl, which can make people sleepy. Toxicology results for a third child killed are still pending, Carpenter said. Carpenter said none of the car’s occupants were wearing seatbelts. 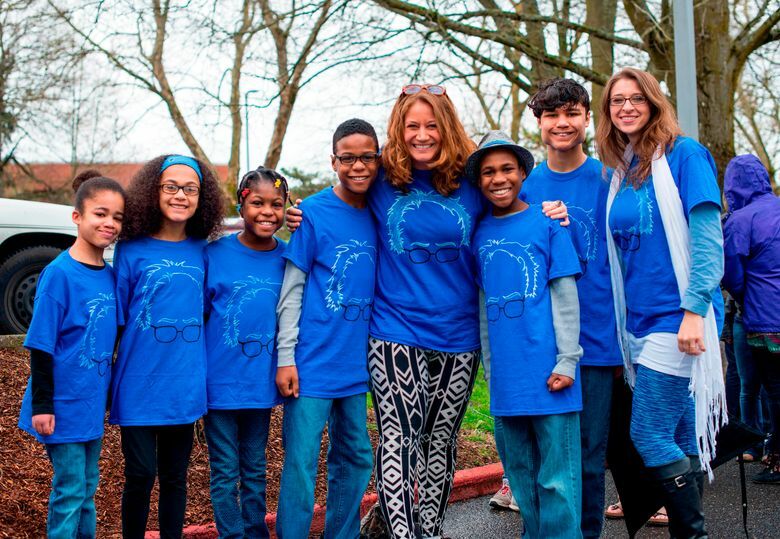 Sarah and Jennifer Hart and their six adopted children were believed to be in the family’s SUV when it plunged off a cliff in Mendocino County, more than 160 miles (250 kilometers) north of San Francisco. 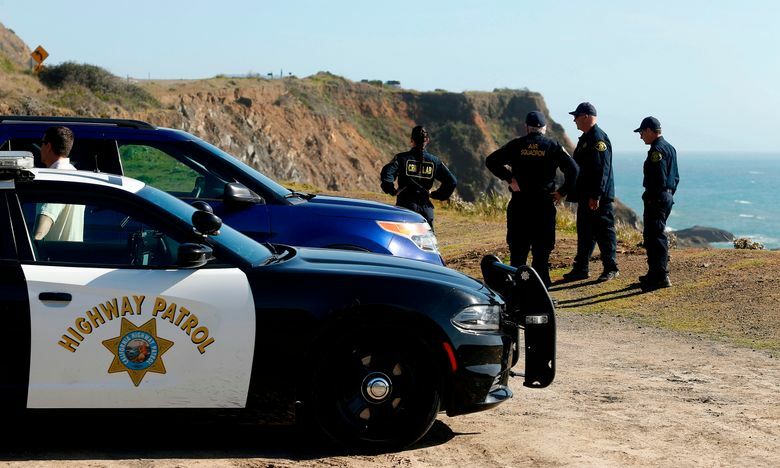 Authorities have said data from the vehicle’s software suggested the crash was deliberate, though the California Highway Patrol has not concluded why the vehicle went off an ocean overlook on a rugged part of coastline. A specialized team of accident investigators is trying to figure that out with help from the FBI, Carpenter said. “We believe that the Hart incident was in fact intentional,” he said. 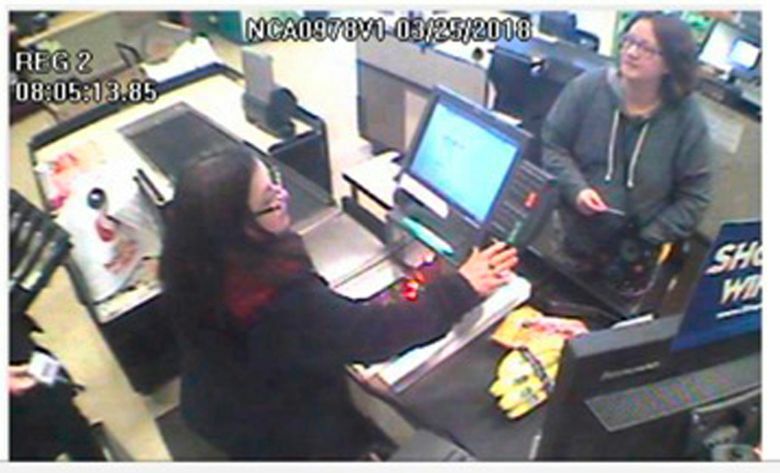 Carpenter said the family stopped in the small town of Naselle, Washington, about 80 miles (128 kilometers) northwest of their Woodland, Washington, home, during their drive to the California cliff. But investigators are still trying to determine why they stopped in Naselle, which added an hour and a half to their trip, and whether they contacted anyone. Naselle is near U.S. Highway 101, a popular, scenic route along the coast. Argyropoulos wrote that as a family friend she initially thought Jennifer Hart was a loving mother. But after spending two weeks with the family Argyropoulos said she noticed kindness, love and respect for the children was largely absent. She says the six kids were regularly punished for common childlike and adolescent behavior, such as laughing too loudly. Argyropoulos says the family’s story has spurred her to start a petition calling for a national child abuse registry that would alert states of prior reports of abuse. AP writer Lisa Baumann contributed to this story from Seattle.